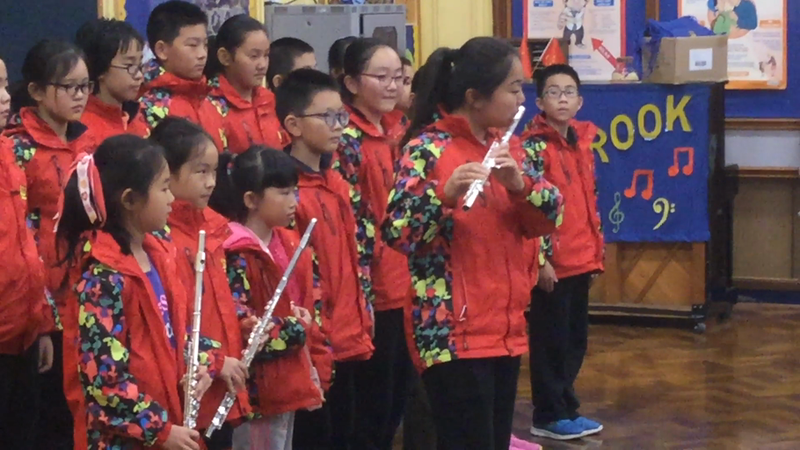 Our friends from China visited us again in October 2016. They thoroughly enjoyed their time at Peterbrook. 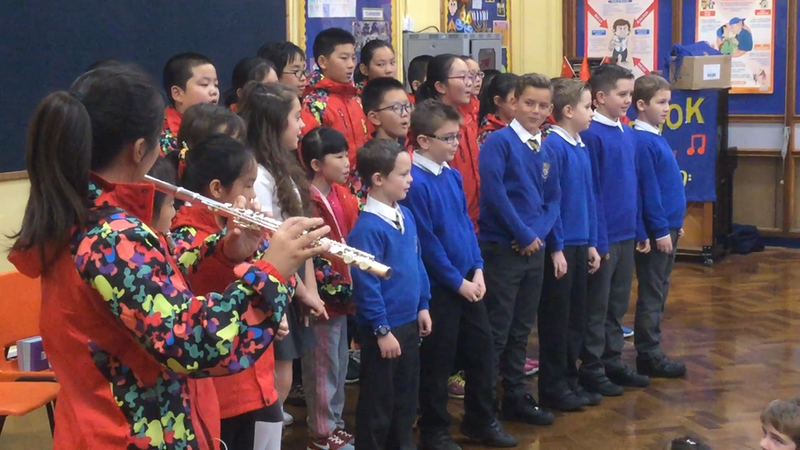 We were treated to Chinese musical performances in class and during assembly.